Join us May 3 – Get your ticket now! At Widow Wednesday we are a growing team of friends and family who spend time regularly helping widows. If you feel you want to be involved in your community don’t be afraid to start small. 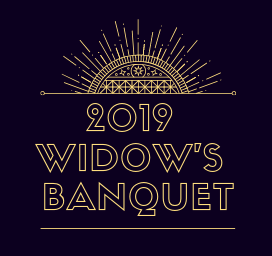 Our mission is to connect every widow to someone who cares. Learn more about Widow Wednesday! Join Widow Wednesday in what we’re doing! Give to Widow Wednesday and upcoming projects!